Wayne Dalton’s Rolling Sheet Door Systems offer the perfect solution when your project requires an attractive and solidly constructed rolling sheet door that is also easy on your budget. These door systems incorporate innovative design elements that enable fast installation and ensure smooth operation for enhanced door life. 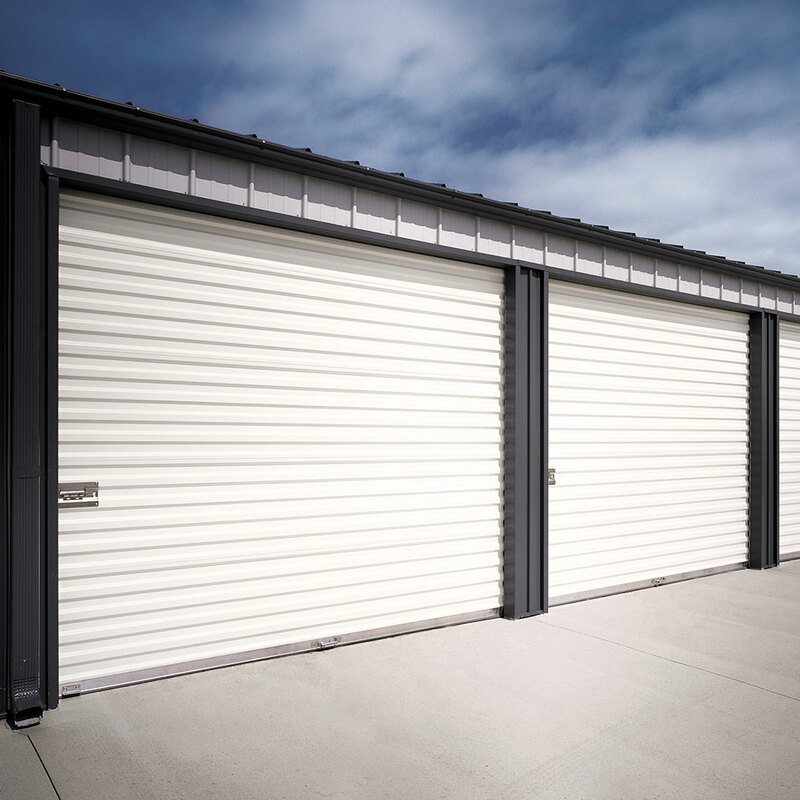 Model 790-CW is ideal for commercial applications with openings up to 20’ wide by 16’ high and features integrated curtain wind locks for design pressures up to ±22 psf. A unique curtain profile facilitates smooth operation and minimizes curtain damage and stepped rings allow tight, uniform curtain wrap to help minimize headroom requirements. A quick-connect bottom bar stop minimizes fasteners and allows for easy insertion of the curtain into a universal guide for fastening in concrete, masonry or wood jambs.